ISLAMABAD: Chinese Sichuan Chuanzhong Gas Investment Co Ltd has expressed its interest to investment in Pakistan’s natural gas exploration and development sector. A visiting delegation of the company on Wednesday held a meeting with Federal Minister for Petroleum Ghulam Sarwar Khan and expressed its willingness, saying that the company is ready to invest in the exploration and production of natural gas. The company has also financed gas exploration in China and India, and now interested in investing in Pakistan, it said. Khan said that the government of Pakistan will ensure favourable atmosphere to foreign investors. 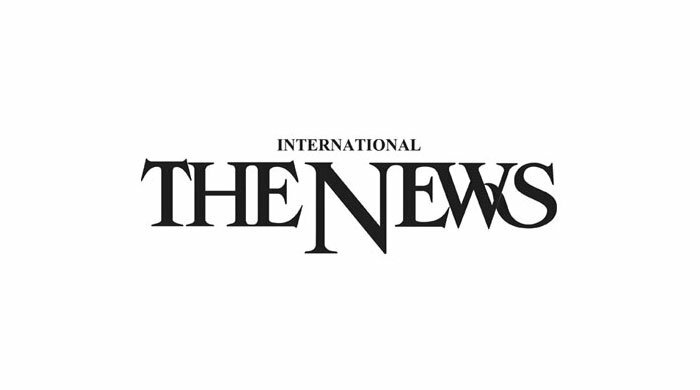 The government is encouraging international financiers to invest in Pakistan, he added. Meanwhile in another meeting with the delegation of Mitsubishi, the minister assured that the government would provide all-out support to international companies who want to invest in the gas sector. All the obstructions will be removed from the way of gas market expansion, he said. Khan said that due to increase in gas demand, the investment in the sector is the need of the hour. Reputed international companies are in contact with the petroleum division, he said. Mitsubishi Country Manager Kimihide Ando said that his company is optimistic in investing in Pakistan. He acknowledged the minister for helping international companies in investing in Pakistan. 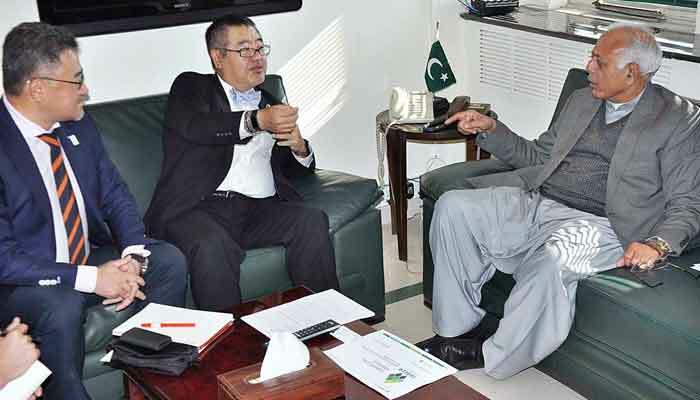 Federal Minister for Petroleum Ghulam Sarwar Khan meeting with Kimihide Ando, Country Head Mitsubishi Corporation at his office.